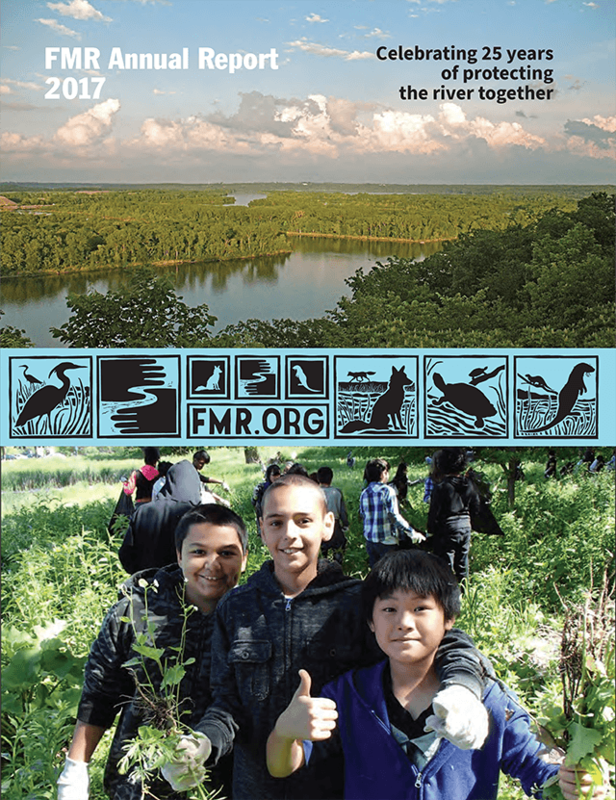 Friends of the Mississippi River's mission is to engage citizens to protect, restore and enhance the Mississippi River and its watershed in the Twin Cities region. 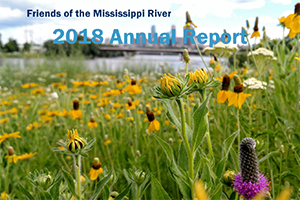 Our annual reports provide an overview of our key accomplishments, program development, and institutional and membership support from year to year. We invite you to download and peruse the PDF and online copies below. Print copies are also available by request through our contact form or by calling 651-222-2193 and leaving a message in the general mailbox. 2017 Annual Report Enjoy online or download as a PDF. 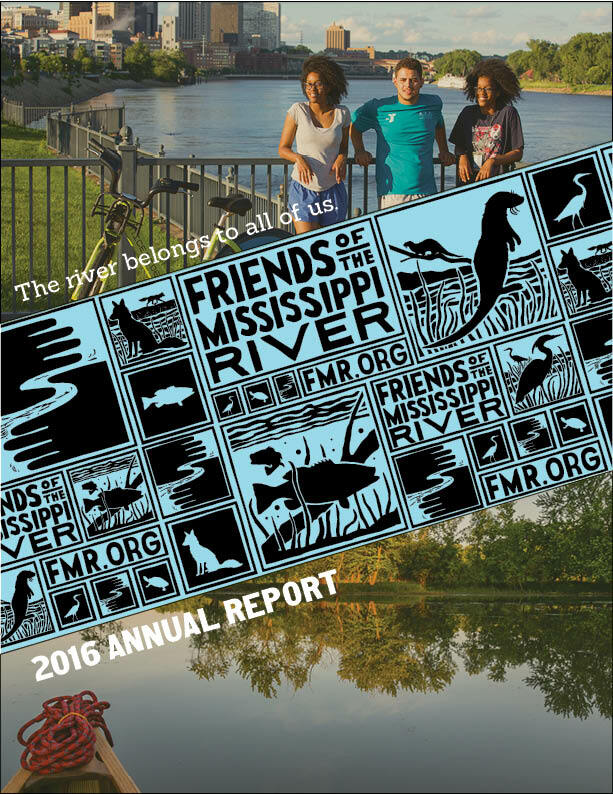 2016 Annual Report Enjoy online or download as a PDF. 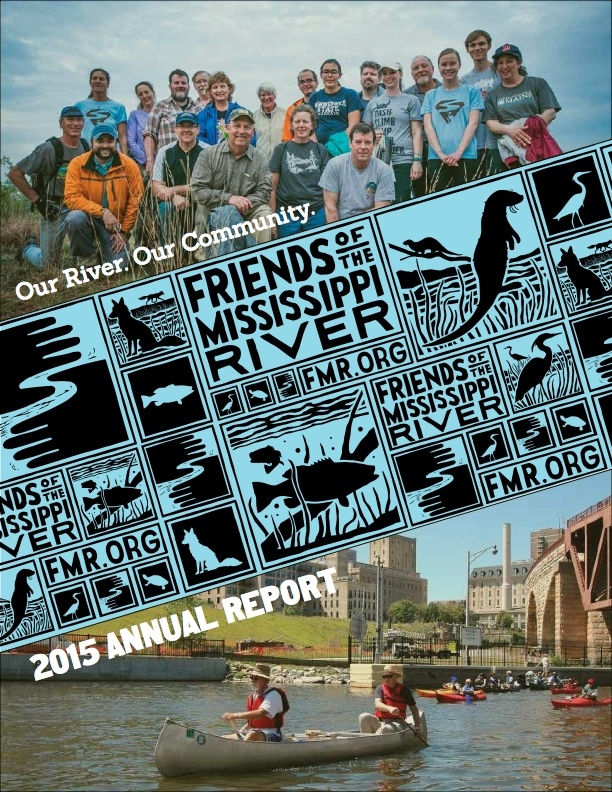 2015 Annual Report Enjoy online or download the PDF. 2014 Annual Report Enjoy online or download the PDF.